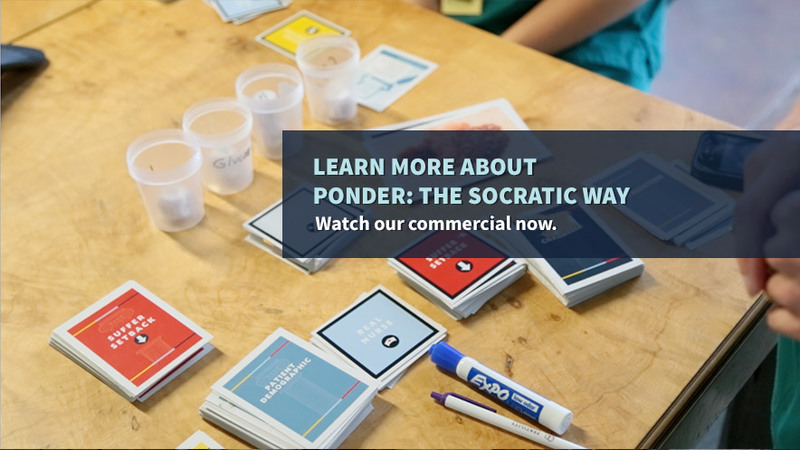 Ponder - The Socratic Way provides unpredictable, constantly evolving patient case scenarios that have problems that must be solved throughout the game. 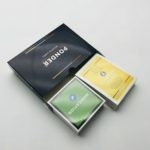 Add our booster pack for another dimension of challenge with a focus on pharmacology, nutrition and oxygenation. 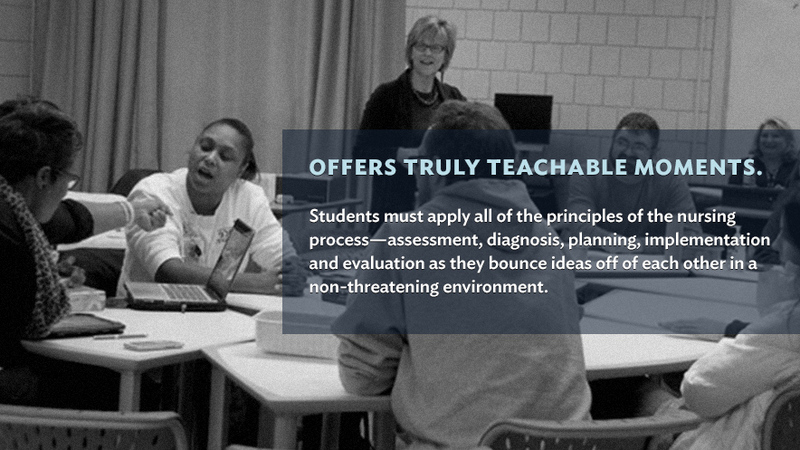 Hands-on role-playing curriculum builder, featuring audio and visual components. 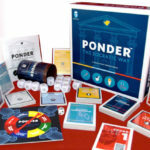 Ponder: The Socratic Way stimulates critical thinking while appealing to all types of learners. 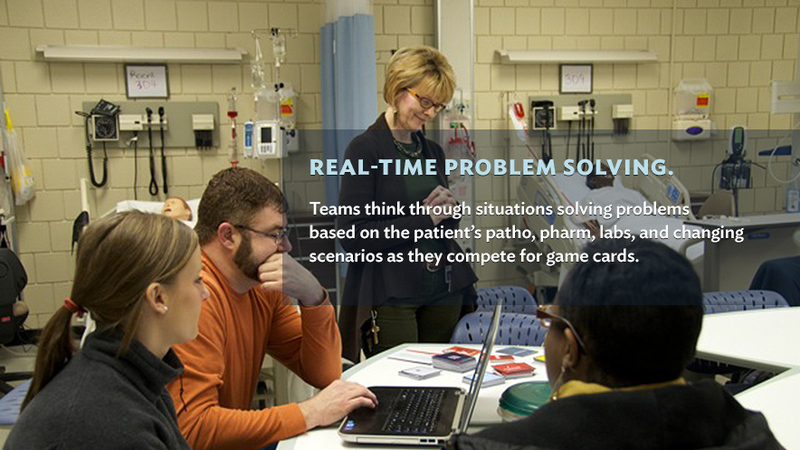 It keeps me focused, paying attention to the patient’s problem. I learn how to pull past medical history with current complaint together to get a better picture. It made you feel like you were really at a hospital with many different issues to address and complete in one day’s time. Situations changed just as they do with real patient. It was good practice for processing a lot of information, prioritizing and managing care. I liked that there were multiple levels and many opportunities to provoke thought and insight into taking care of a patient.